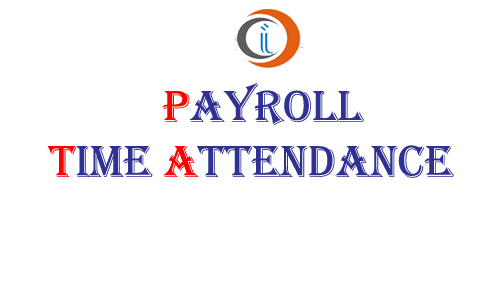 Payroll Software is a sophisticated and comprehensive software, Payroll Software is designed to suit the need of HR and Finance professionals across small, medium and large size organizations. Developed with the latest technology, Payroll Software is powerful and yet so easy to use that it makes payroll processing a simple job that can be performed in-house. Developed with the latest technology, Payroll Software is powerful and yet so easy to use that it makes payroll processing a simple job that can be performed in-house. Flexible and parameter-based set up for taxation of Employee Benefits to incorporate additions and changes to tax laws with an option to create additional benefits field for future. Provision for applying any special/additional tax as and when required for directors and employees working for more than one organization. Option to revise payroll figures for salary revision through Performance appraisals. Net-to-Basic calculator in addition to the standard Basic-to-Net calculator useful for salary negotiations.